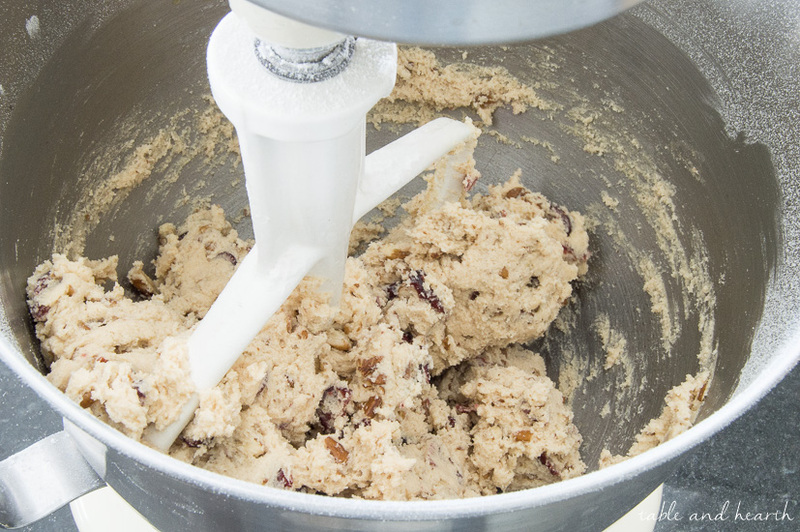 What’s the first thing that comes to mind when the holidays are about to roll around? For me it’s definitely baking some warm gooey cookies and lighting candles around the house that have the classic scents of Christmas. There is NOTHING better than those two smells in my opinion and I love walking into our home all decorated and smelling Christmas-y. 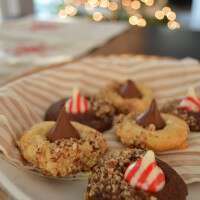 I know it’s not even Thanksgiving yet, but I couldn’t resist snatching up a few scents, popping up a few decorations, and baking up a festive cookie recipe I’ve had in mind for a while now. 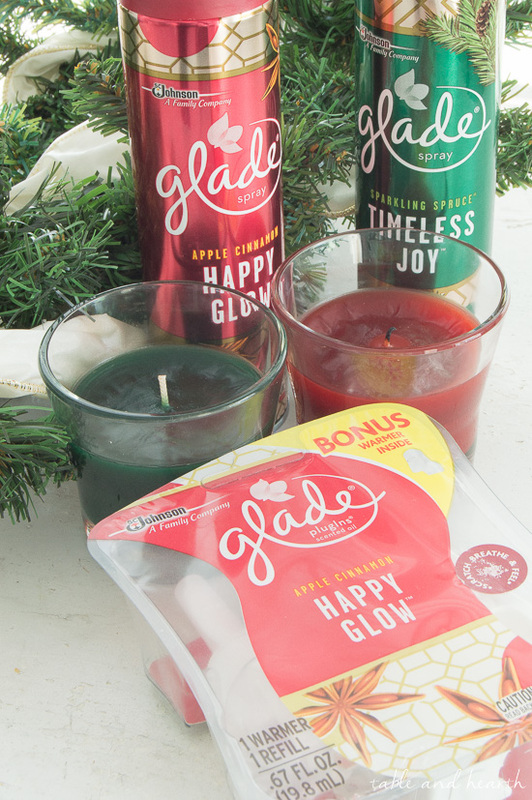 While at our local HEB grocery store last weekend, I grabbed a couple of the Glade® holiday scents in a handful of different ways to spread them around the house. 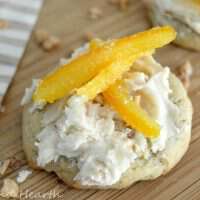 There are Glade® 3.4 oz Small Jar and 9.2 oz Large Jar Candles, Glade® PlugIns® Scented Oils, Glade® 8 oz. 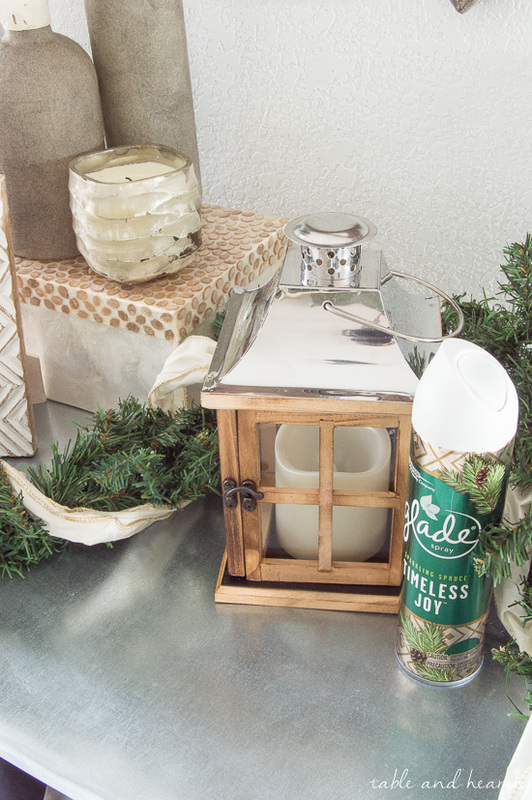 Room Sprays, Glade® Automatic Sprays, Glade® Solid Air Fresheners, and even Glade® wax melts! 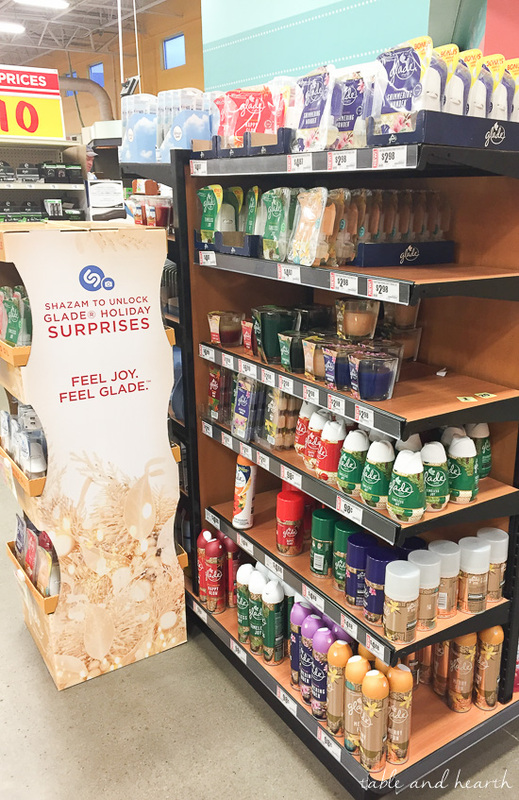 Our favorite scents were Glade® Happy Glow™ and Glade® Timeless Joy™, but we stood there for probably 10 minutes trying to choose. We just couldn’t resist Glade® Happy Glow™ and Glade® Timeless Joy™ since that’s exactly how we feel lately as we prep and nest for our special arrival next year. I’m always a fan of apple cinnamon scents during the holidays and any scents that smell like woodlands, of course, smell like a Christmas tree. Oh, and Glade® also has a cool partnership with the Shazam app this year so that you can easily pull up a Spotify playlist, holiday videos, and even giveaways! I placed the candles in the living room and dining room to enjoy the glow while we’re in those spaces. 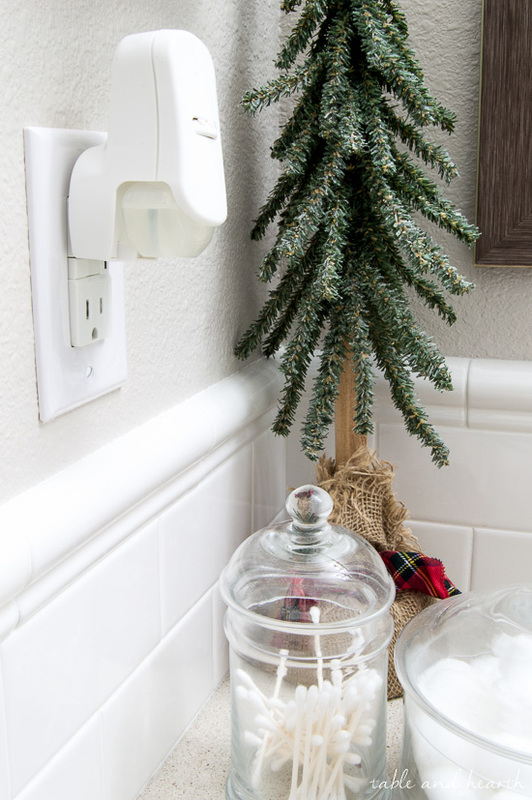 I put the Glade® PlugIns® Scented Oils in the guest bathroom to make sure that the holiday scents are in the guest areas, too, to make them feel more welcome. The Glade® 8 oz. Room Sprays are always handy and I’ve got them spread out for a quick spray whenever we need it, or before we have people over. 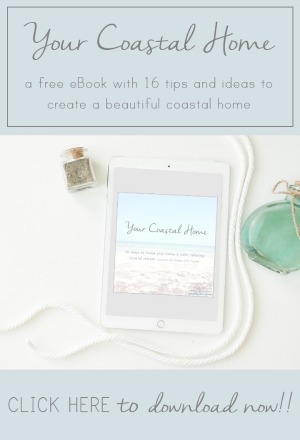 I love that there are so many scents to choose from and that there’s all sorts of ways to bring them into your home so you can choose what works for you. 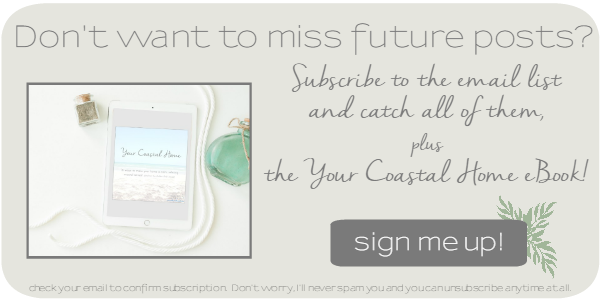 I’ll definitely be picking up some of the wax melts and probably another plugin to keep us smelling nice and cozy all through the holiday season. 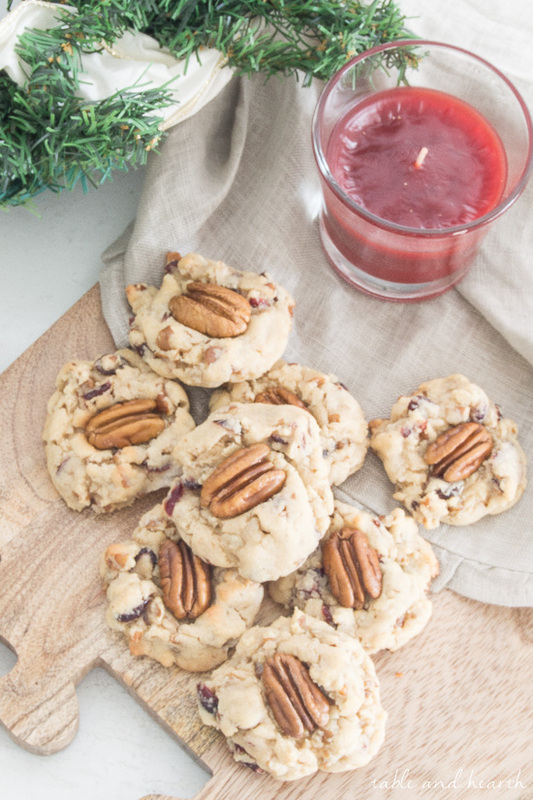 On top of the house smelling Christmas-y in general, a welcome smell during the holidays is ALWAYS fresh-baked cookies so I made these Pecan Cranberry cookies to go along with the festive mood we had going this weekend. 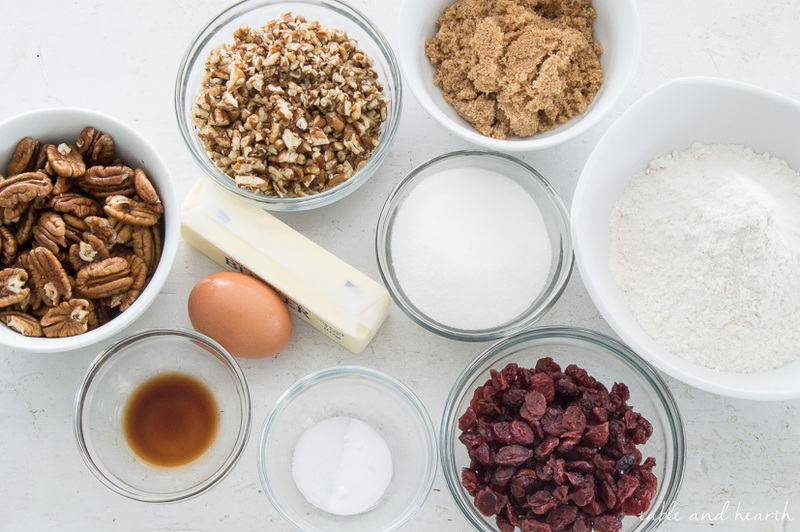 These cookies are super simple to make and are full of the classic holiday flavors of buttery nuts and rich cranberries. 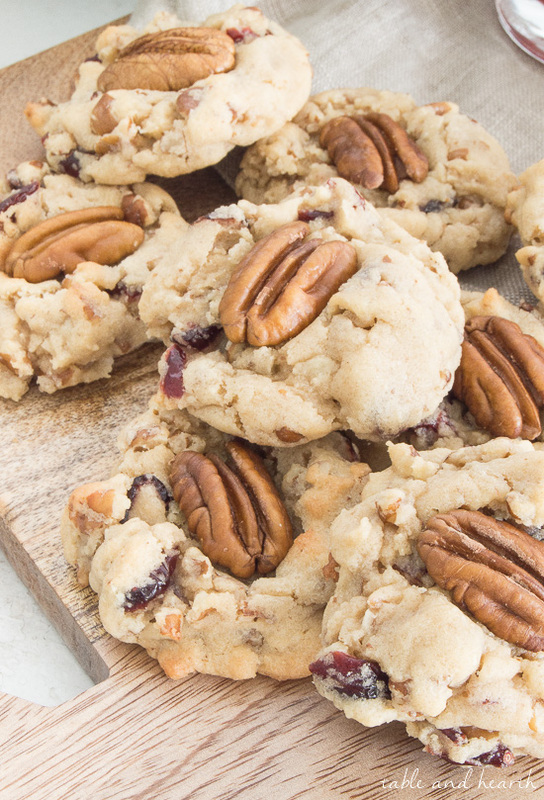 I don’t usually even like fruit in my desserts but the little cranberries are a PERFECT tartness to balance the sweet cookie and crunchy pecan. 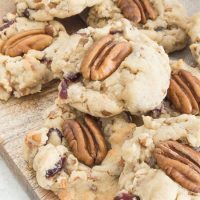 They’re based off a classic regular chocolate chip cookie and are prepared the same way with creaming the wet components, then slowly adding the dry. 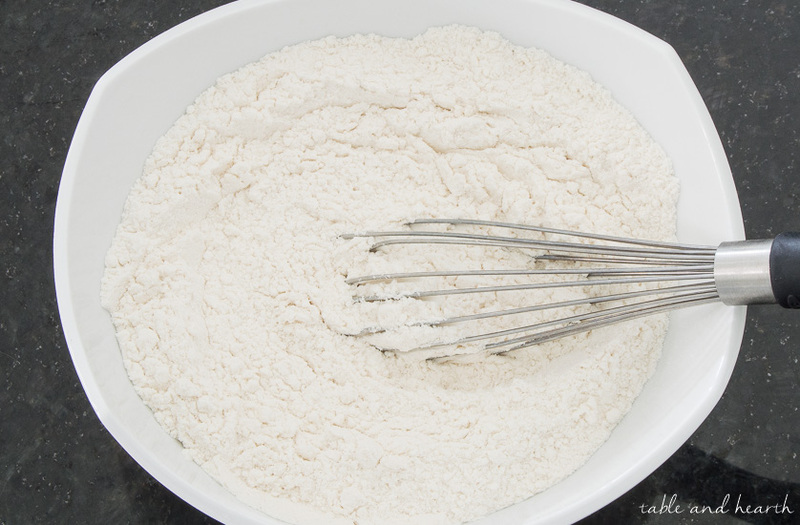 Some people prefer to fold in the larger additives in their cookies but I just put my mixer on low and only mix it until it’s evenly combined, then stop. 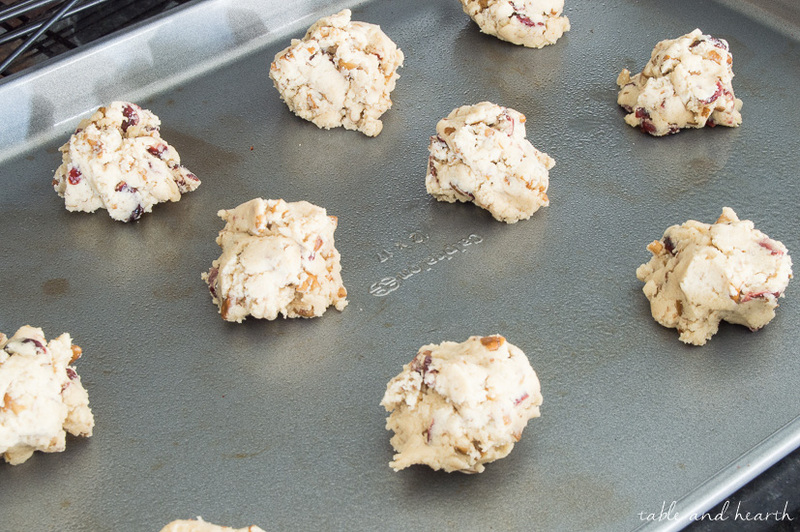 I’ve also started chilling my dough before baking and it’s giving me MUCH thicker and fluffier cookies than before. 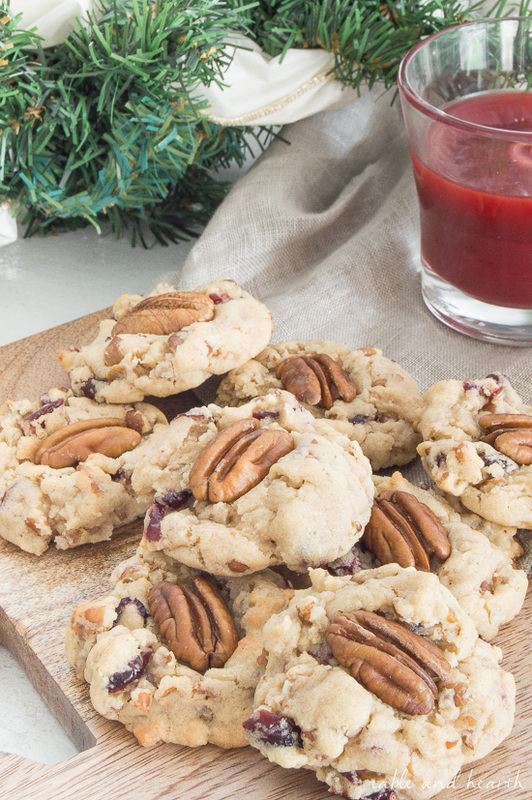 The holidays are all wrapped up into a cookie with these Pecan Cranberry cookies! 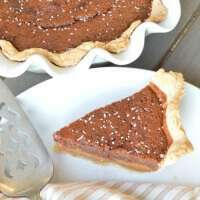 * I've put the whole pecan on after baking and it didn't stick very well, so I suggest putting it on the dough before they're baked. 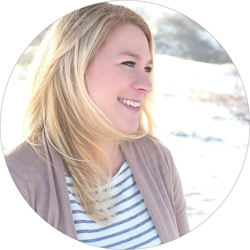 What do you do around the house to get yourself in the holiday spirit and to keep guests relaxed and happy too? Do you have a favorite holiday scent too? Thank you Janet!! They converted even me, a long-time cranberry phobe!